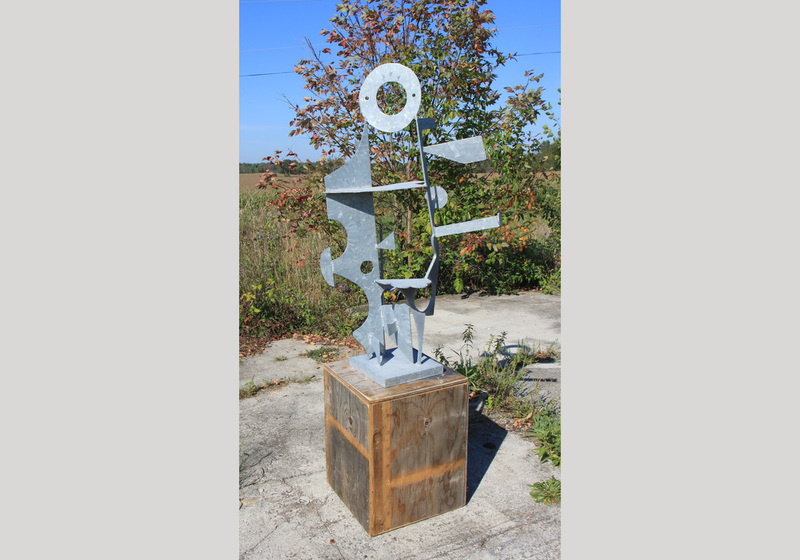 I've worked in sculpture for 15+ years, exhibiting in NYC, Toronto and Kitchener-Waterloo. My earlier sculpture has a disregard for “natural form” and is highly stylized invented representations of the human body. 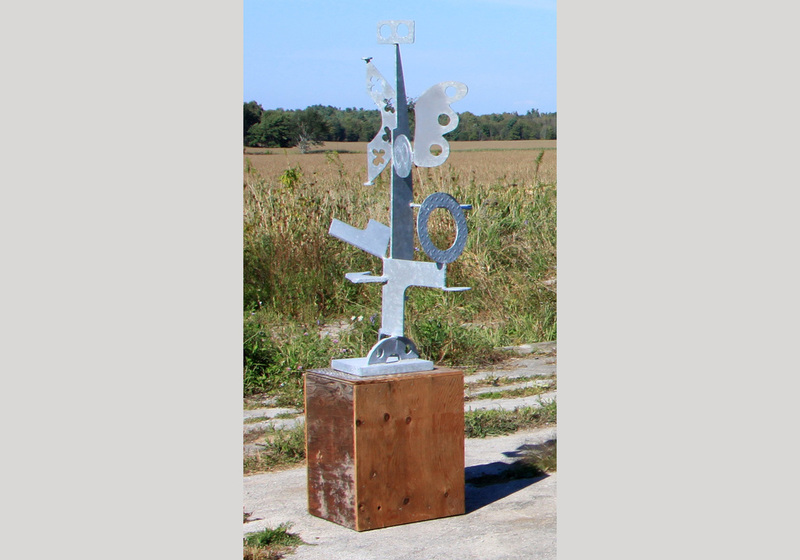 They are intended to function beyond a traditional western approach and become a symbology for ritualistic or magical purposes, allowing the viewer to channel their thoughts and manifest the change represented by each piece. My creative work with moving images began with video installation loops of aerial dancers and 10 minute single shot documentation of whatever was in the viewfinder. In the summer of 2008 I projected silent video loops on buildings in public spaces in downtown Toronto using a battery powered video projector pulled around on a bicycle trailer. While living in Kensington, I fell in with the Neoists of Toronto & opened the artist run space 253469 at the corner of Bloor & Lansdowne. I am now producing more intense digital art films. The goal of these activities being the on-going development, distribution and positive recognition of what I call "IRRATIONAL CINEMA".